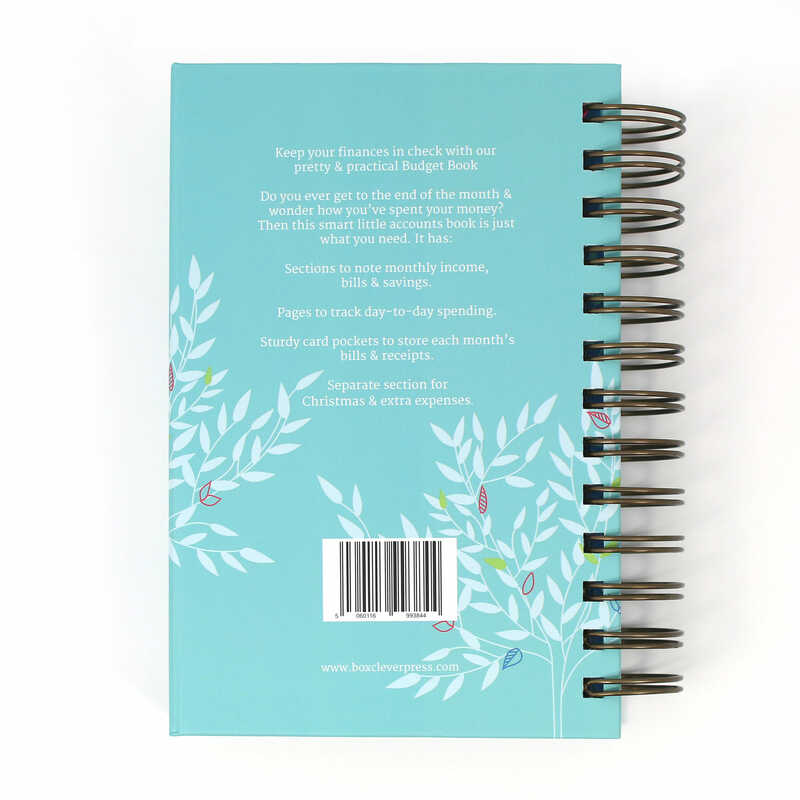 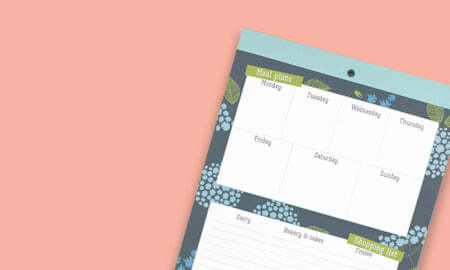 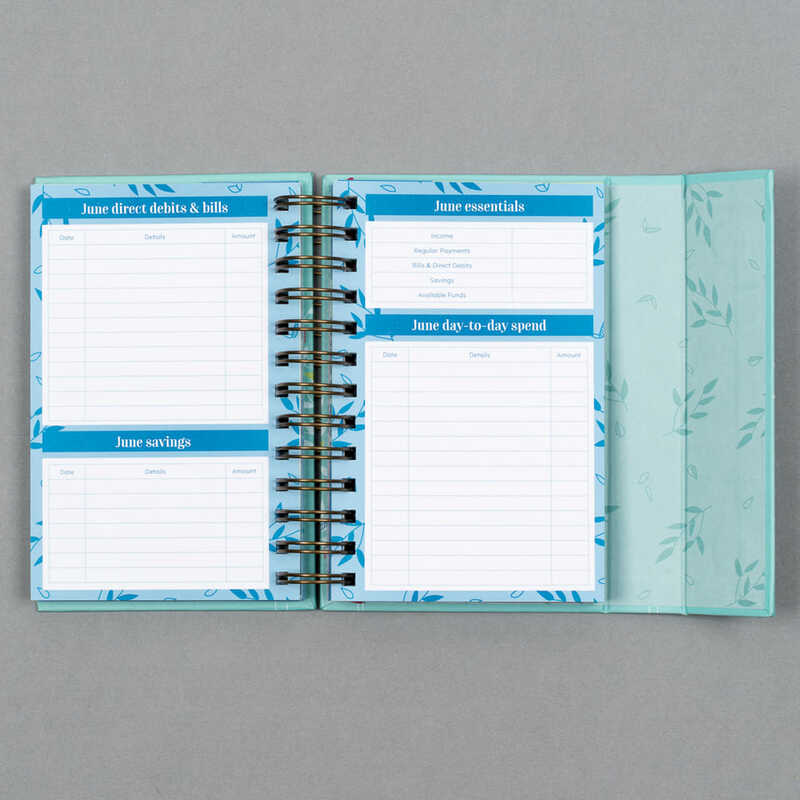 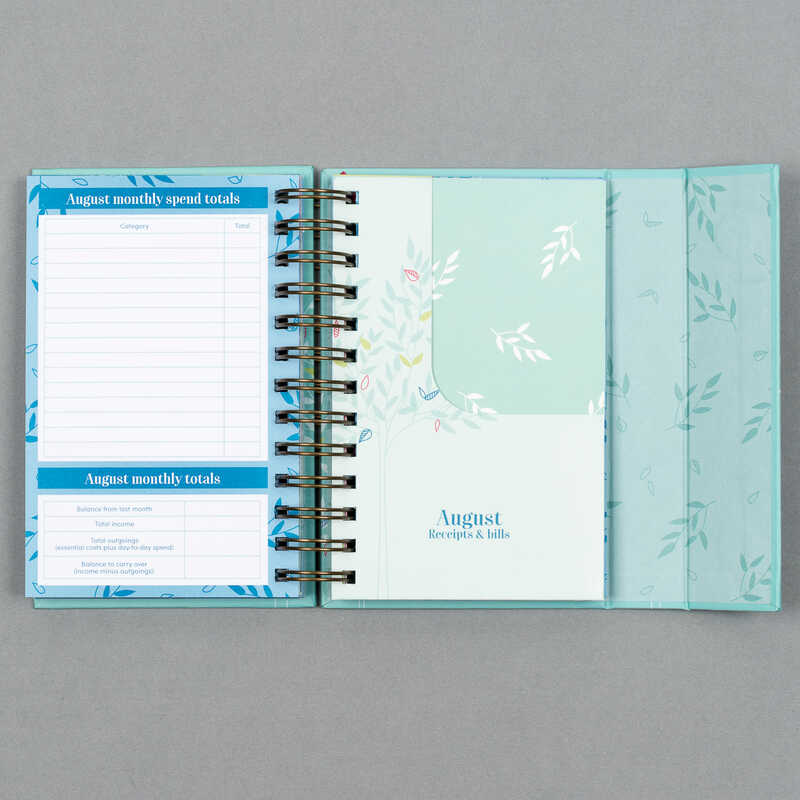 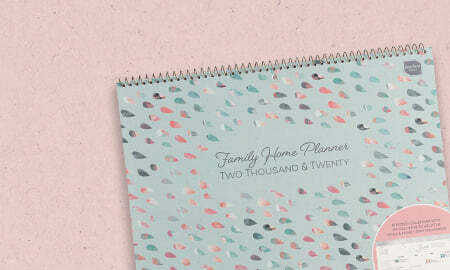 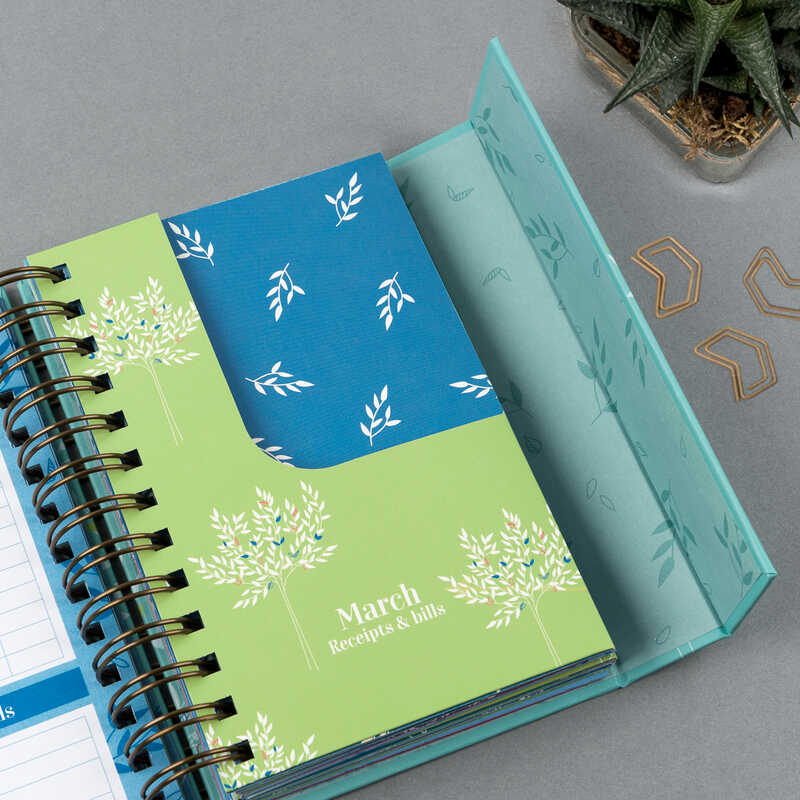 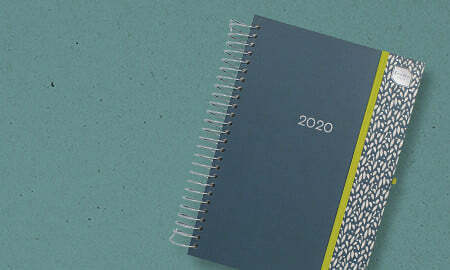 Featuring a new design, this pretty accounts book is just what you need to keep track of the family finances! 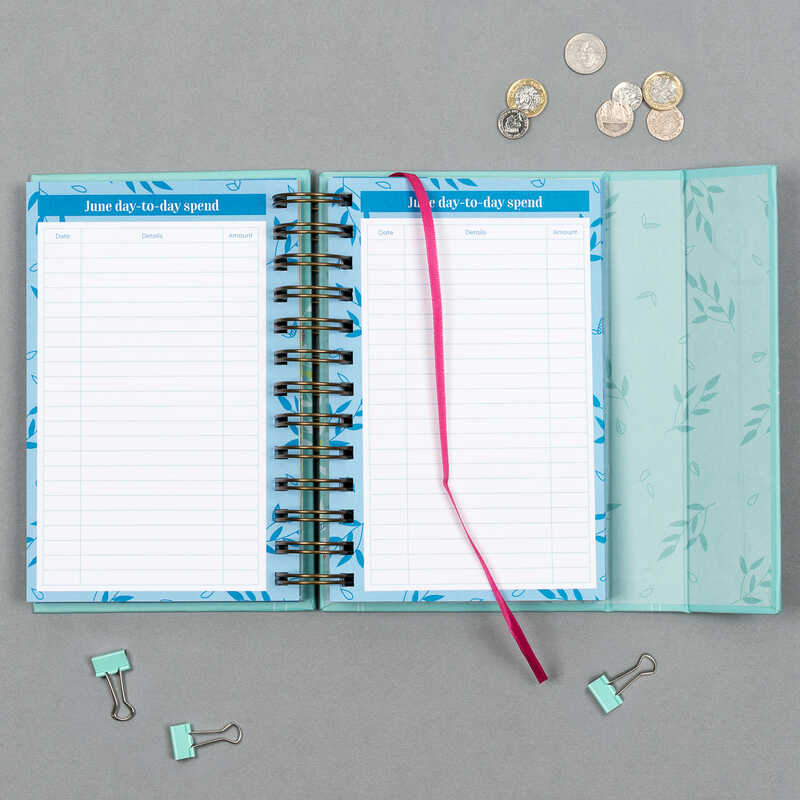 There is lots of space to note your income and day-to-day spend, plus 13 card pockets to store receipts and an extra section for Christmas. 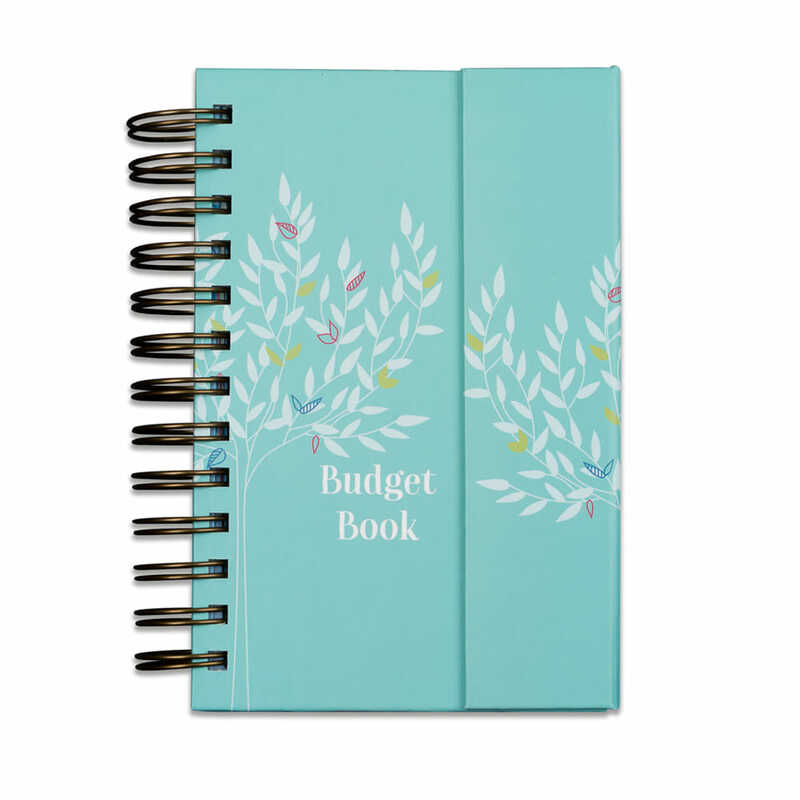 Want to get on track with your budget? 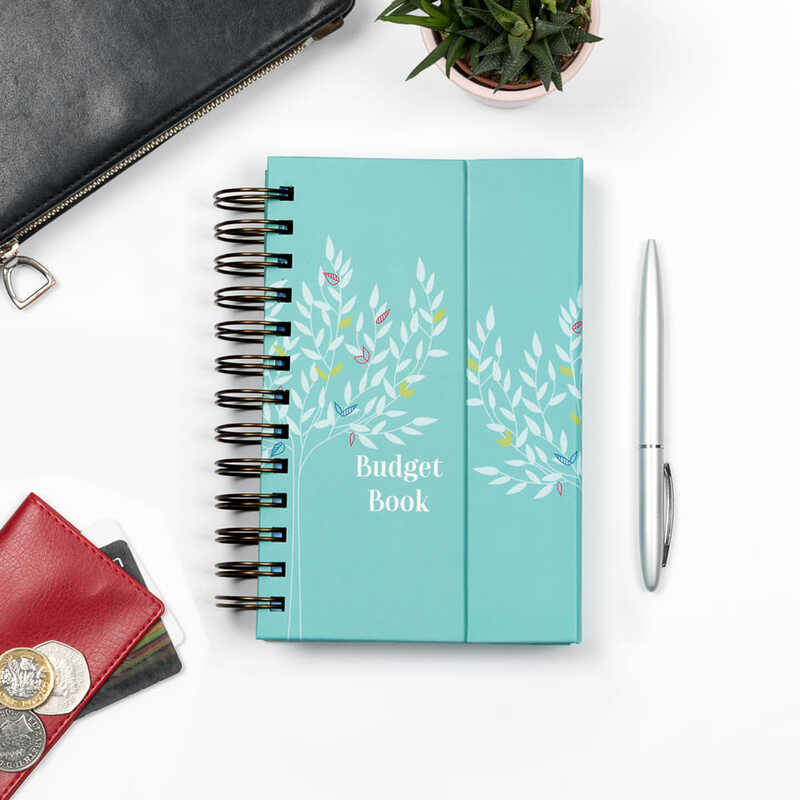 Whether you are managing a budget for one person or for the whole family, keeping track of pennies doesn't need to be a chore. 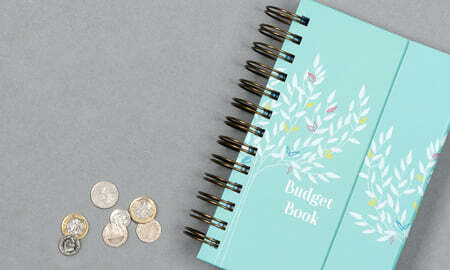 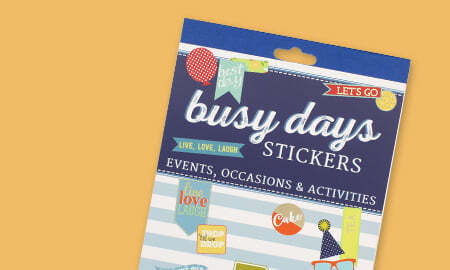 This pretty budget book is easy to pop in your handbag and track your spending as you go. 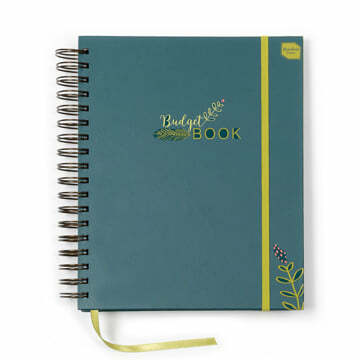 Note down your income and outgoings each month and watch your savings grow. 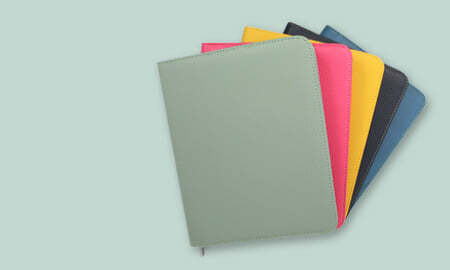 Plus pop all your receipts in the handy pockets so they are easy to find and your purse is paper free! 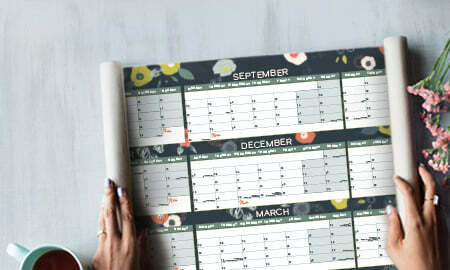 Christmas is a breeze too - by planning ahead for the expensive times, your bank account will remaing healthy year round so January feels much less frightening! 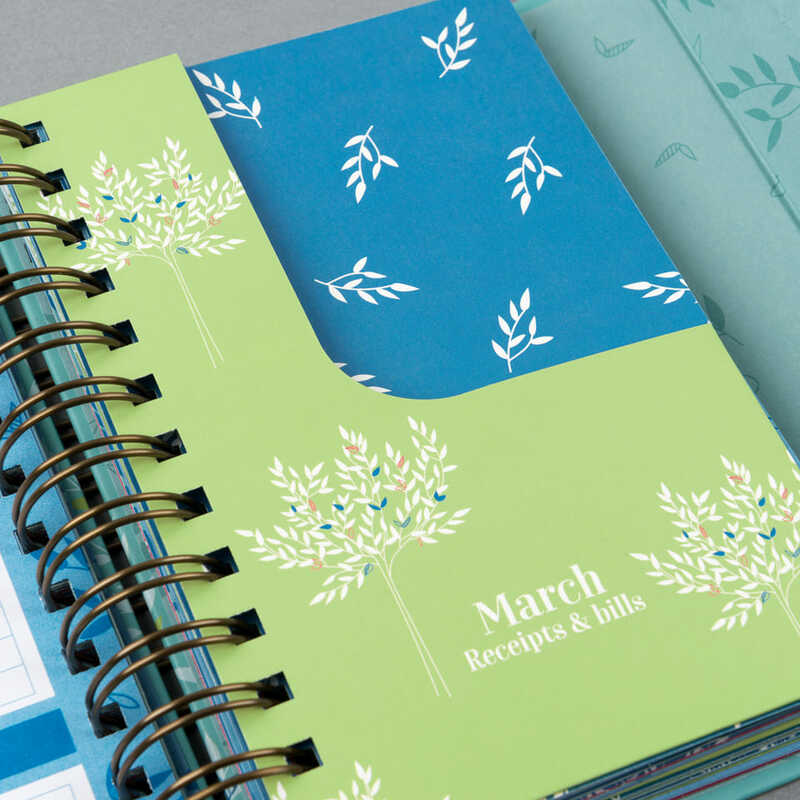 If you are saving for a big project or holiday, don't worry there is space for that too. 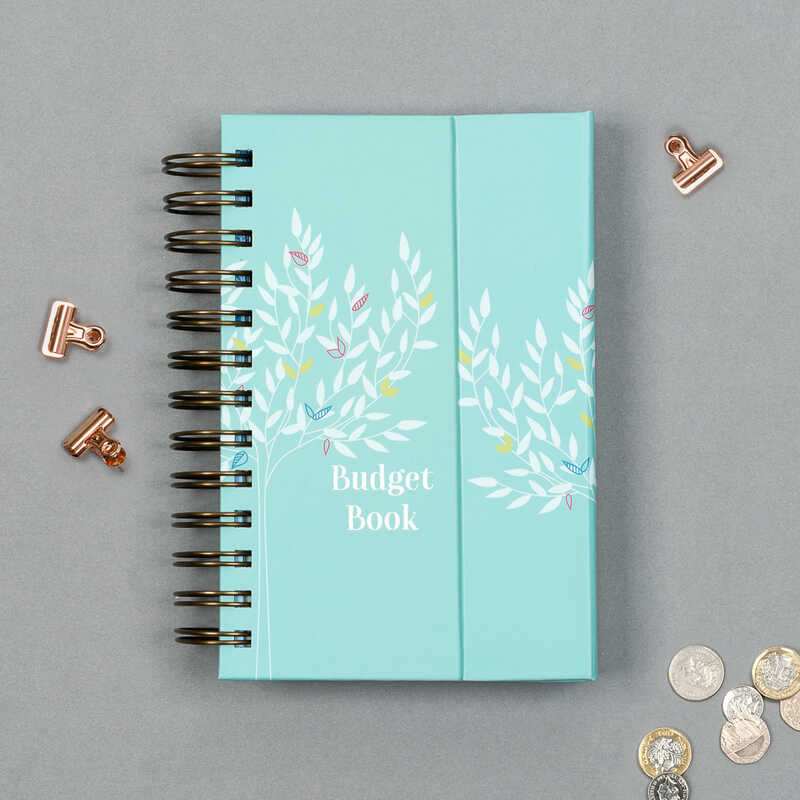 This little book is designed to help you learn to monitor your finances regularly and to develop good spending and saving habits so you can watch your pennies flourish!